Cycle Care D MUD'R is formulated for All Terrain Vehicles: motorcycles, snowmobiles, watercraft, jeeps, trucks, and other off-road vehicles. Hyper wets and safely softens mud for easy rinse off, while neutralizing mud acids and PH. 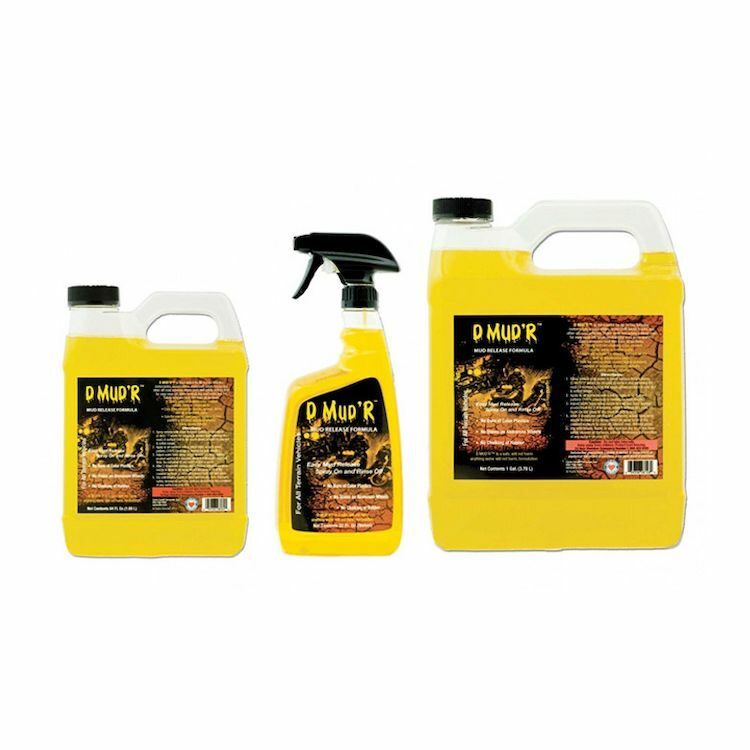 Safely removes mud film from all surfaces.